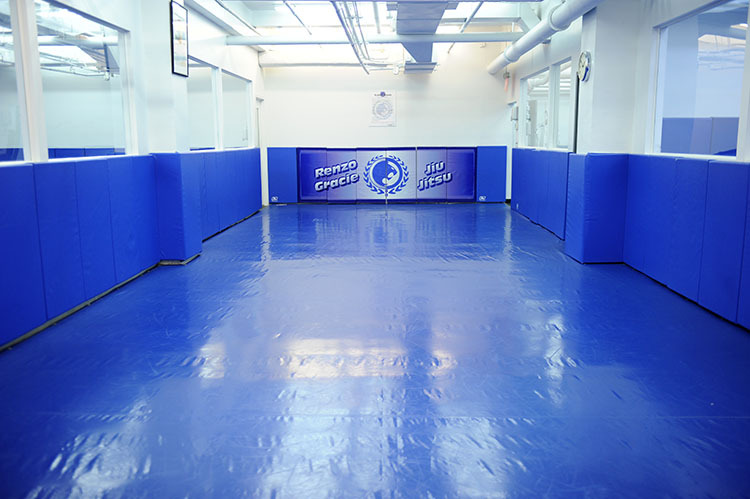 The Renzo Gracie Academy is a spacious 15,000 square ft academy covering three floors and is beautifully laid out and conveniently located 1 block from Penn Station. 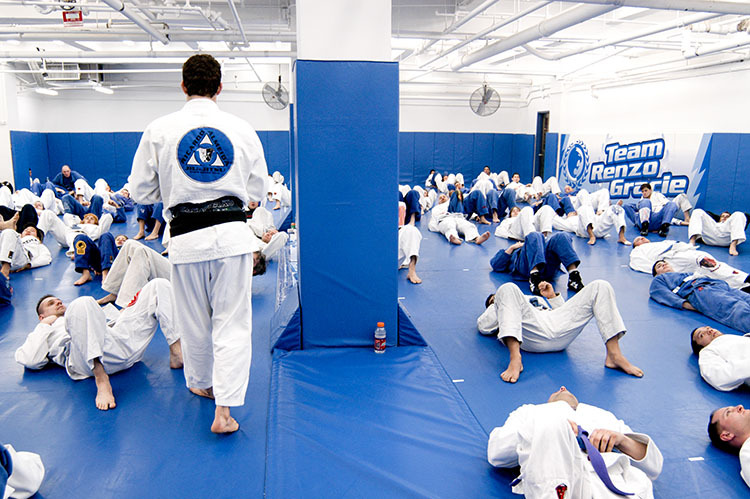 Our spacious academy is matted with Fuji Mats. We provide separate men and women changing rooms, each with day lockers and showers. Please bring your own lock. 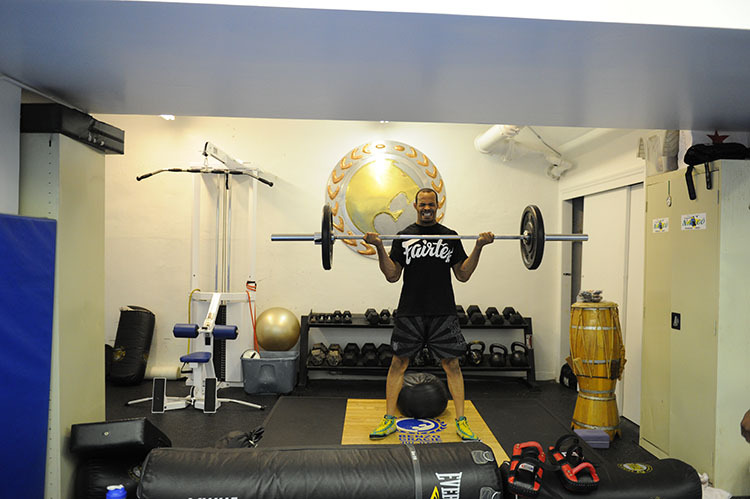 In addition, our facility is climate controlled. We believe in keeping a clean, safe, family environment. We are confident that you will enjoy your total experience.